To create cultural awareness through social events and educational opportunities. To maintain a Scholarship Fund. To assist in charitable causes which are aligned with The BCC mission statement. 1. The number and the value of each award shall be determined on an annual basis by The Scholarship Committee. 2. Scholarships shall be awarded to students entering the first year of an accredited Post-Secondary Institution. 3. 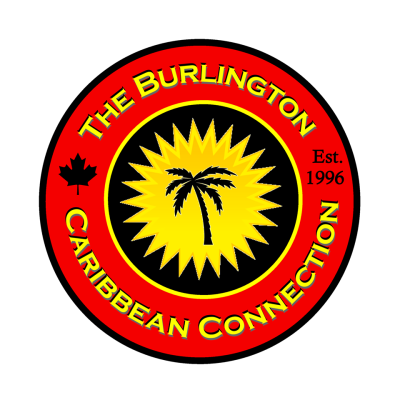 Presentation of the award will take place in September at the Annual Caribbean Night Event. 4. Recipient should offer to be a volunteer of a minimum of 5 hours with The BCC, before or after obtaining the scholarship award if possible. 5. To offer a short acceptance speech at the time of presentation of the Award. 2. Copy of the student’s official transcript, showing all available marks for Grades 11/12. 3. Letter of acceptance from the accredited Post Secondary Institution. a) (Principal, Teachers, Community Leaders, Volunteer Organizations, and/or other Professionals and each must include name, title, address and telephone number(s). a) Include any volunteer/community work that you were/are involved within the last 4 years. The amount of hours that you have/had dedicated to the commitment. b) Describe your most significant accomplishment to date (not necessarily related to school). c) Reference any experiences that demonstrate your leadership abilities, and note how this would make you deserving of this award. d) Include your future educational intentions and aspirations.